"Dumb" questions (There are NO dumb questions!) are answered and checklists provided for knocking off an author's first tasks in digital marketing, networking and public speaking. 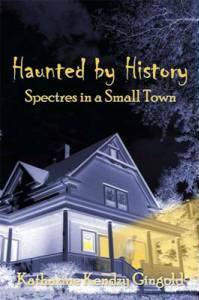 Honored by the Illinois State Historical Society for the "use of creativity within an accurate framework of history" in telling this Naperville settler's tale. Companion activity book to the Ruth by Lake and Prairie chapater book provides prairie-themed puzzles, paper crafts, recipes and more. Buy Kate's books locally at Anderson's Bookshop in Naperville. Or buy online at Amazon.com and similar online book stores. 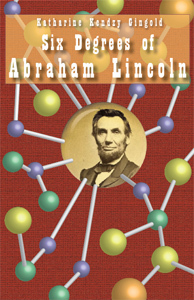 Books are available in softcover and ebook editions. 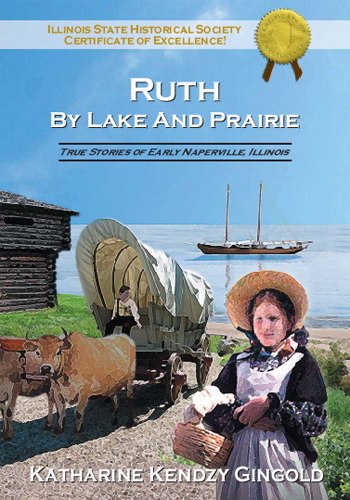 Ruth by Lake and Prairie is also available in a hardcover edition through the author.